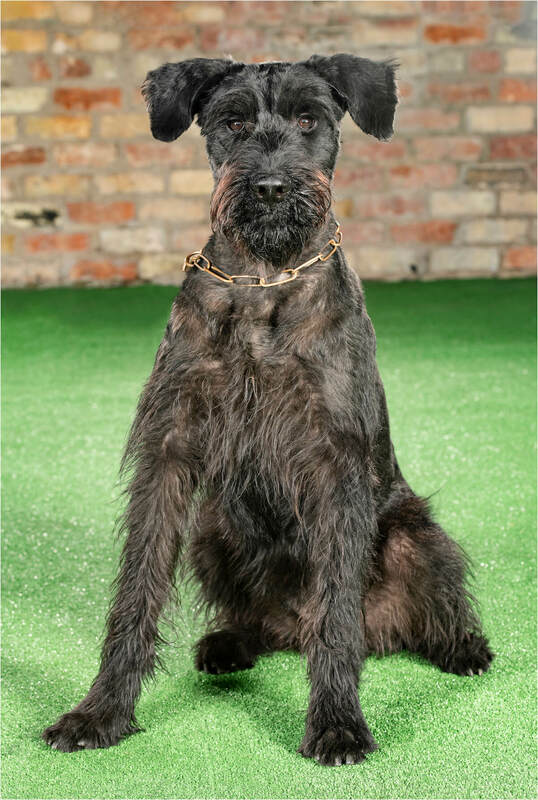 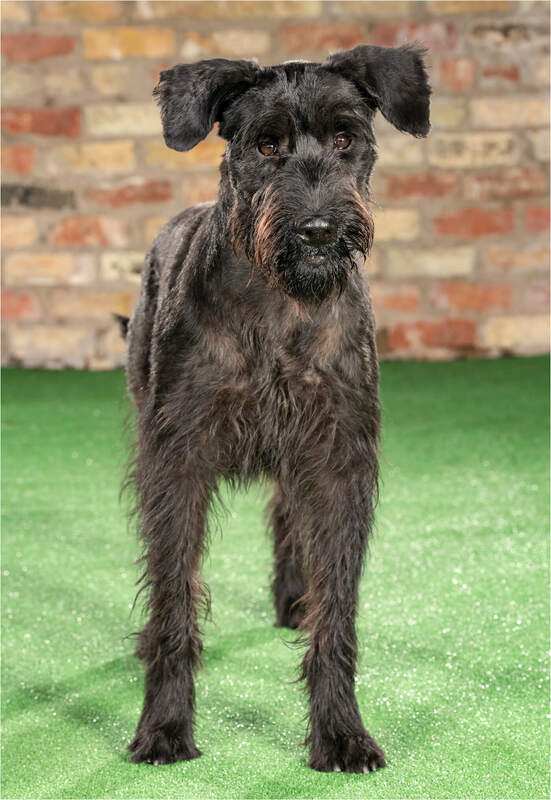 Harley is a beautiful female Giant Schnauzer from superb breeding. 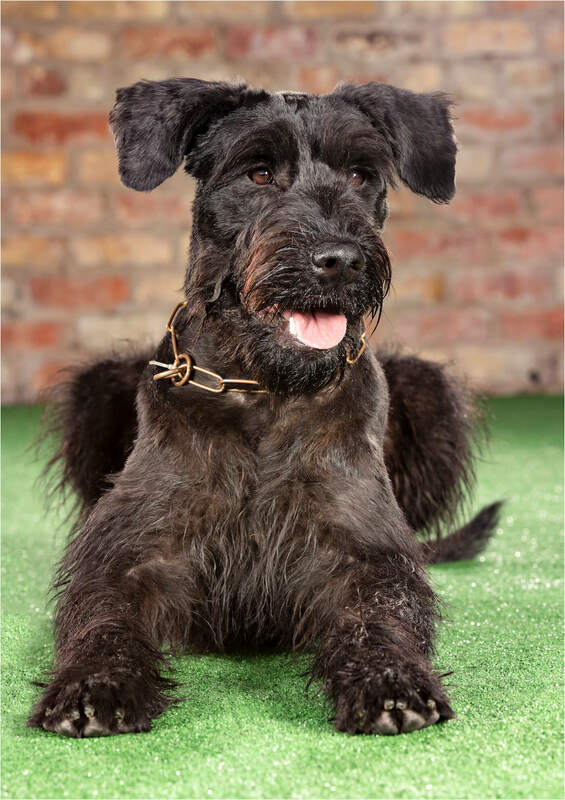 Harley has a loving nature which makes her a perfect fit for the family environment. 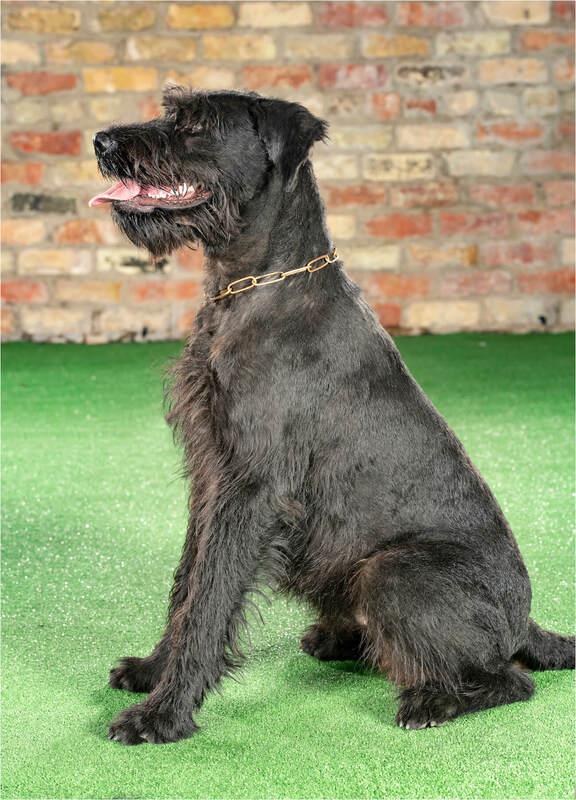 Furthermore, Harley shows a very good attitude to work, she is fast and quick to take direction from her handler in obedience, coupled with a clear head and protective instinct in her protection role.